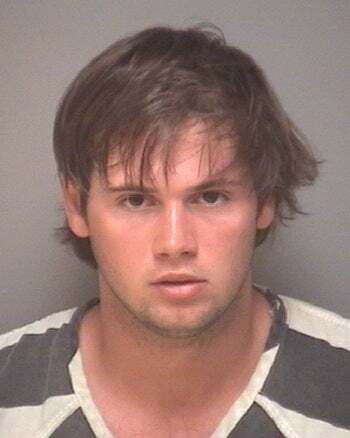 Today former University of Virginia lacrosse player George Huguely was indicted on charges that he murdered girlfriend Yeardley Love, a fellow student and lacrosse player. Though the defense claims her death was caused by Adderall, Huguely is facing charges of first-degree murder, felony murder, robbery, burglary, statutory burglary and grand larceny. He's expected to stand trial in 2012.